Of all the arts in Lebanon, Laura Moarbes chose the one she cherished most, although it was the least common, namely artistic skating. 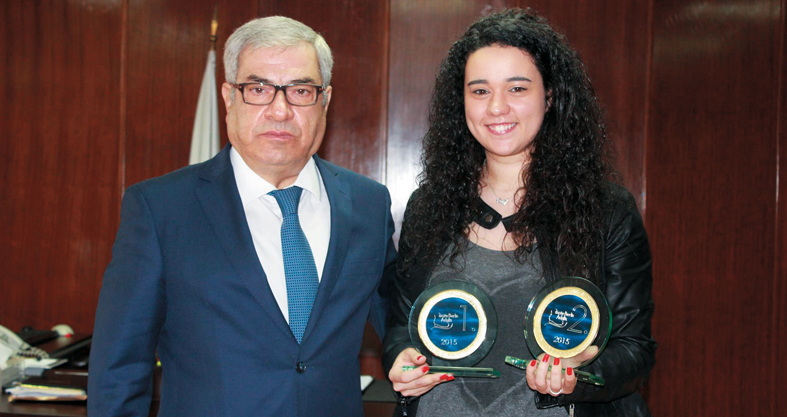 Driven by a strong passion for this sport, and following the closure of the slopes in Lebanon, she had to travel several times abroad for intensive training in order to participate in international tournaments for an encouraging victory. On the question of the reasons for the lack of enthusiasm for this sport in Lebanon and means likely to develop it, the skater and the speech therapist, Laura Moarbes answers Prestige. How was born your passion for artistic skating? I was watching a movie on skating and within seconds, I felt that this was what I wanted. I immediately revealed my intention to my parents and I subscribed to the courses of the Ice Skating Arena in Zouk Mosbeh. I was dreaming all the time of this great moment of victory, imagining going to skate on the beautiful music. What did you do for training? The club offered courses twice a week, between dance, skating and off-ice training, but of course it was not enough. I went every day, even on Sundays, to train alone for hours. I still remember I was reading a lot of books on skating, I watched movies and I was learning the various figures and sometimes alone, sometimes through the course. I was then given several levels, rapidly passing from one class to another, until they closed the runway. Have you competed in Lebanon? Yes, but there was no prize. It was more like an exam, with scores to pass to the next level. I was the first in my skating and dance classes. And abroad? 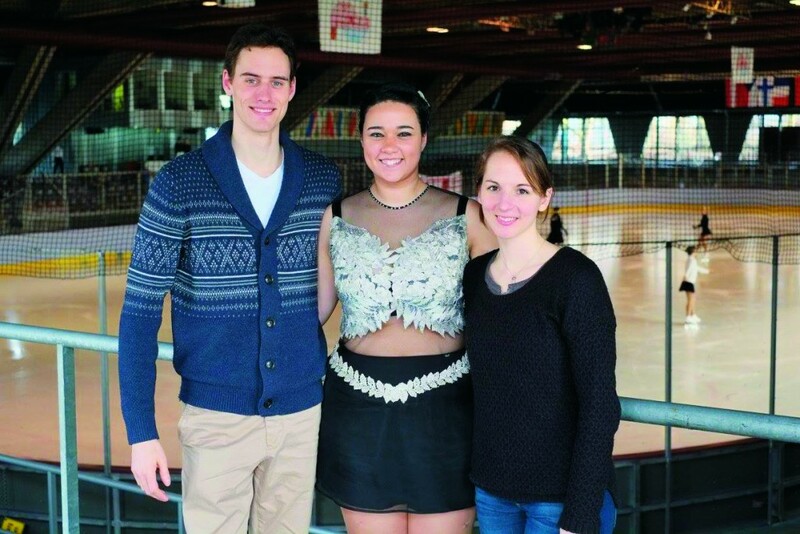 I recently participated in my first competition abroad, the «Skate Berlin Adults» in Berlin, where I won the first place in «Artistic Skating» and second in «Free Skating». In your opinion, why is there a lack of skating in Lebanon? Firstly because it is a new sport and when it was introduced fifteen years ago, it was all new in Lebanon, but as soon as it became better known, the track was closed. The Lebanese are not so familiar with this kind of sport, «something» we only see on TV. What solutions do you recommend to develop this discipline? The most important solution is to have a skating rink in Lebanon in order to practice this sport. Then start a skating federation to get in touch with other countries, participate in various competitions and of course organize shows in Lebanon where people can watch and learn the sport that is both an exciting art. Thus talent would be discovered and developed progressively, as I am sure there are many people in Lebanon who wish to practice this sport. It seems that you also prepare a diploma in speech therapy … I will get my degree next month in Speech Therapy, a profession that I love too. I was always focused on my studies and my skating workouts, reason why I have not really had time to further develop this talent, or participate in other competitions. Now I can finally realize my dream of being a competent speech therapist on one hand, and on the other hand an artistic skater. Interview by M.B.